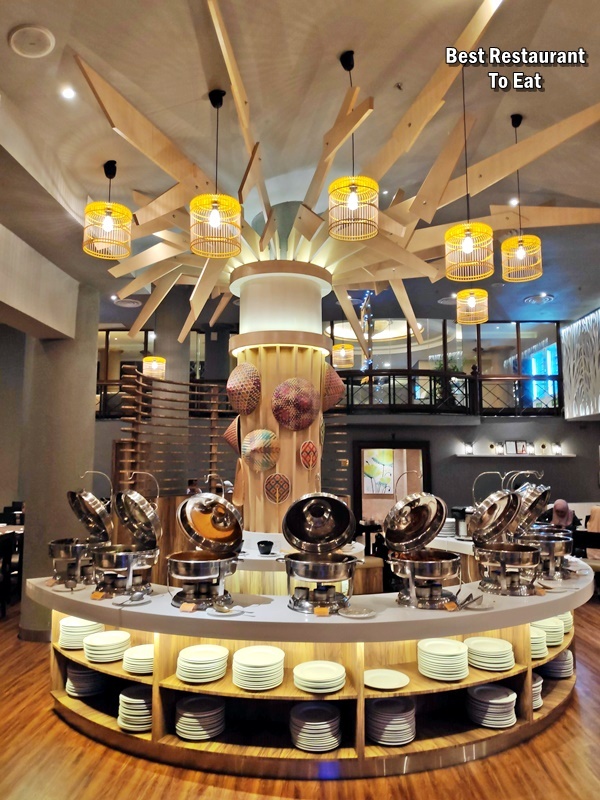 RAMADAN BUFFET 2019 KUALA LUMPUR: The famed kampong festive buffet at JW Marriott Kuala Lumpur, one of the city’s most well-known, will once again be presented at Feast Village Starhill Gallery. Shook! at Feast Village will be featuring a vibrant and exciting traditional Malay culinary showcase set in a kampong ambience. You can view our VLog on Youtube or subscribe to Best Restaurant To Eat Youtube Channel for more Video Food Review. RAMADHAN BUFFET 2019 PUTRAJAYA: Zest Lifestyle Restaurant takes you on a culinary journey of everlasting favourites made popular from generations to generations. There’s a widespread of traditional and speciality dishes that are sure to tantalize weary taste buds after a long day of fasting. You can view our Putrajaya Marriott Hotel VLog on Youtube or subscribe to BEST RESTAURANT TO EAT YouTube Channel for more Malaysian Food Video Review. 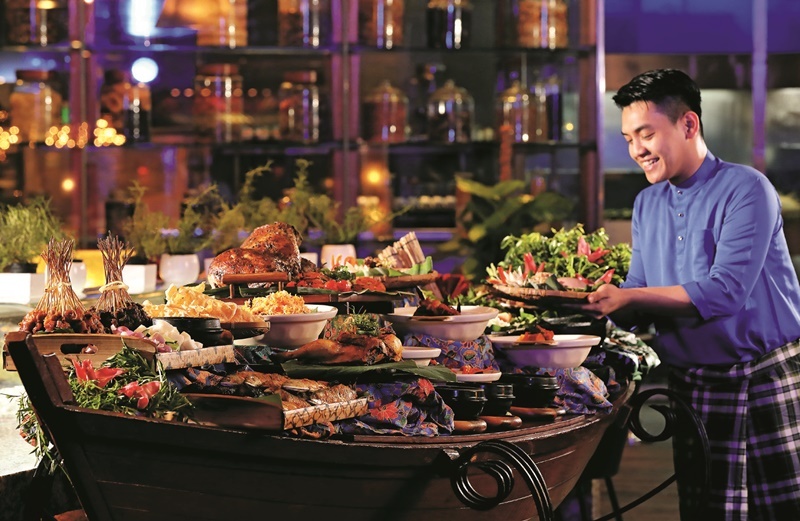 RAMADAN BUFFET 2019 SUNWAY: Sunway Resort Hotel & Spa’s annual Jemput Makan themed buffet returns this Ramadan at The Resort Café, a celebration of food and culture through its vibrant mixture of flavours, aromas and buzz. Featuring a kaleidoscope of over 400 authentic dishes cooked up by a brigade of chefs led by Chef Mohamad Yatim Supaat, Sous Chef Tournant of The Resort Café who has over 20 years of experience working in local and international hotels. 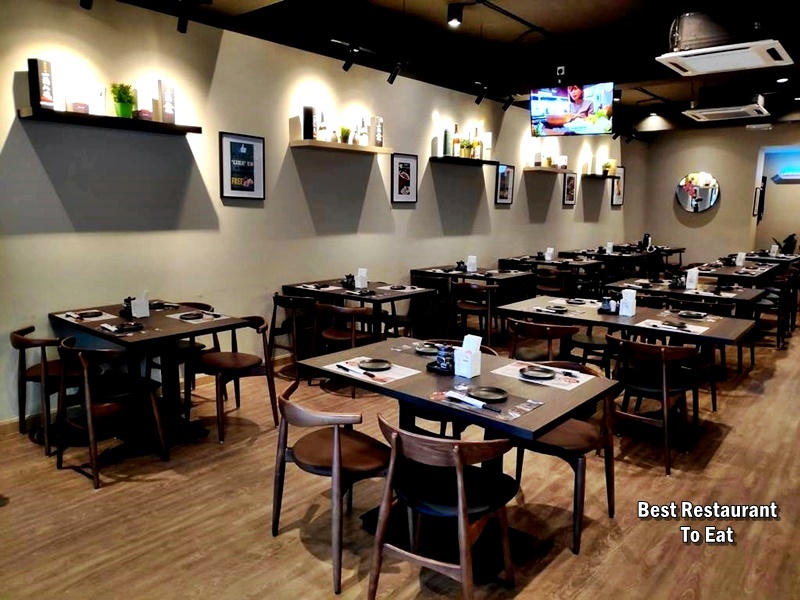 DAMANSARA UPTOWN THAI FOOD: ROD DEE DED MALAYSIA is the latest famous names from the Land of Smiles Bangkok to start their popular dishes right here at 15, Jalan SS 21/37, Damansara Utama, 47400 Petaling Jaya, Selangor Damansara Uptown, Malaysia. Locating ROD DEE DED is simple, it is just a few doors away from the famous Village Park Nasi Lemak. We, Malaysian are indeed lucky food people, with the many offering of cuisines from around the world. Take the ROD DEE DED with more than 50 years of history coming into the Klang Valley food scenes. We had a taste of this special brand (since 1965) and what left us amazed was the delicious beef broth that takes very long hours of boiling and simmering to get to the core taste. This special beef broth is used for most of the noodles and its HOT POT offering that is served at ROD DEE DED. You can view our ROD DEE DED VLog on Youtube or subscribe to BEST RESTAURANT TO EAT YouTube Channel for more Malaysian Food Video Review. KUALA LUMPUR FOOD: EL IBERICO PAVILION is a pork haven for those that love pork; to be precise IBERICO pork. As the name implies, the restaurant serves this speciality pork which is imported from Spain. EL IBERICO PAVILION is located Lot C4.05.01 Pavilion Kuala Lumpur, 168, Jalan Bukit Bintang Kuala Lumpur. If you are game for Spanish food for a change, this is the restaurant that will tantalize your Spanish tastebuds. Spanish cuisine is heavily influenced by historical processes that shaped local culture and society in some of Europe Iberian Peninsula territories. Watch our Video Review on Youtube Channel. EL IBERICO PAVILION KUALA LUMPUR Fine Tasting of Iberico Pork. JAPANESE FOOD BANGSAR: There are many Japanese Restaurant in Bangsar. 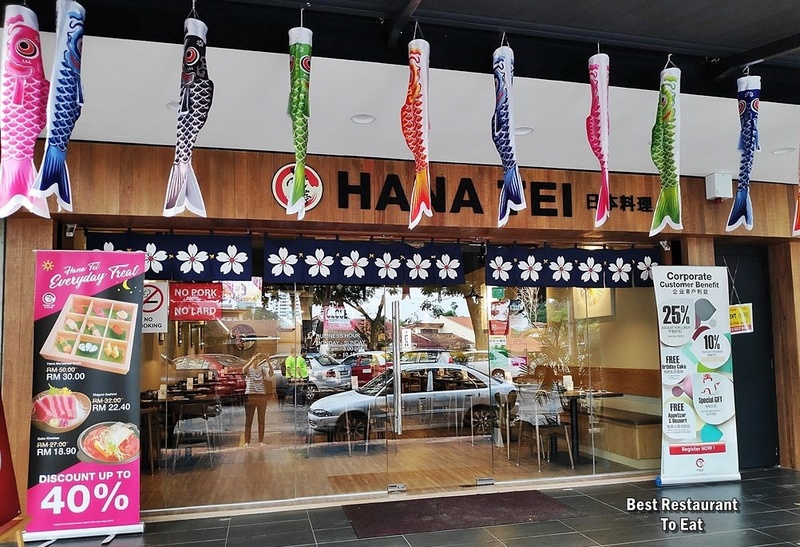 We recently came across Hana Tei Japanese Restaurant which is located at No.8, Lorong Ara Kiri 2, Bangsar, 59100 Kuala Lumpur. It is at the Lucky Garden Bangsar to be precise (you can check out the location from the map below). This newly opened restaurant about 3 months ago serves some speciality Japanese dishes. The ambience is one set for a modern dining experience which will cater to family and business dining. HANA Tei is Pork Free Japanese Restaurant and helming the kitchen is En Azhar which has more than 30 years of working experience to dish out some of his speciality dishes to excite your tastebuds. You can watch our full review on our Youtube Channel. RAMADAN BUFFET 2019 KUALA LUMPUR: For this year Ramadan 2019, Hotel Istana Kuala Lumpur City Centre’s Executive Chef, Al Fitri Al Bakri and his culinary team will be featuring a delectable Ramadan halal buffet spread of over 100 dishes, which will showcase the best of authentic local dishes and flavours that will remind you of home. 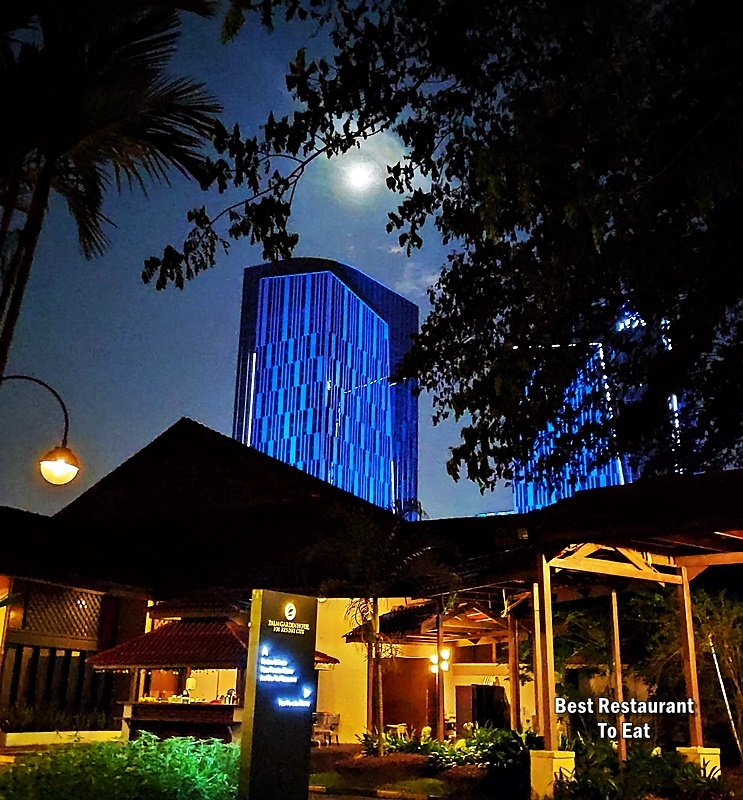 RAMADAN BUFFET 2019 SHAH ALAM: For Ramadan 2019, Grand Bluewave Hotel Shah Alam (GBWHSA) invites all guests to their iftar offering with a colourful themed Ramadan Buffet - Warna Warni Ramadan 1440H. With the concept of ‘Bazar Malaysia Kini’, and ‘Ala Kampung’, our chefs have prepared varieties of Malay dishes menu as well as an international selection menu. Guests can expect over 100 different varieties of menu selection at the extravagant iftar feast from local state dishes, middle eastern and international dishes. 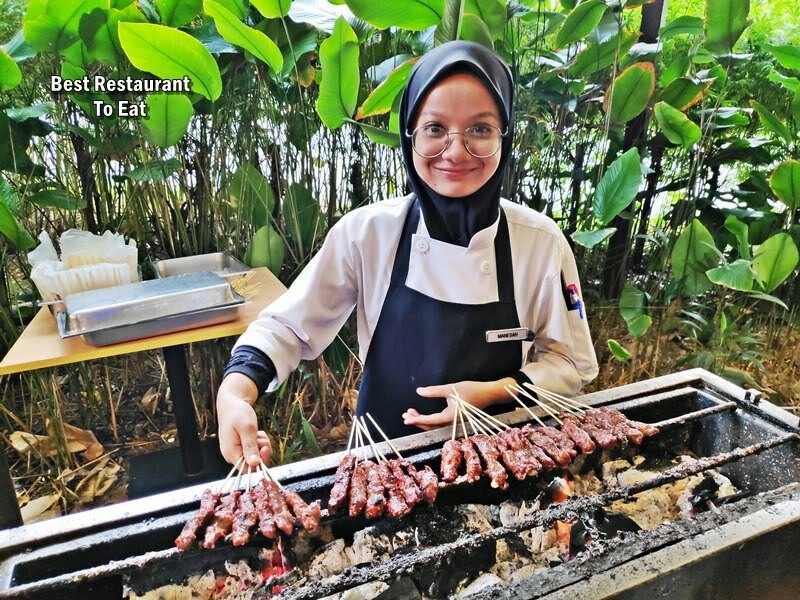 RAMADAN BUFFET 2019 PUTRAJAYA: The Palm Garden Hotel Putrajaya Selangor is bringing back the popular KAMPUNGLICIOUS RAMDAN Buffet this year. 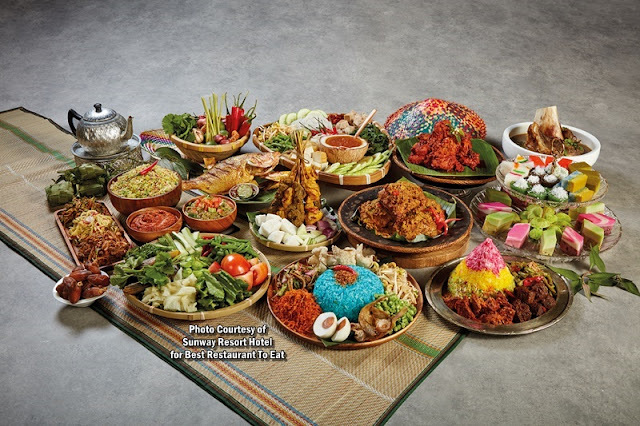 From 6th May To 4th June 2019, you can enjoy these delectable spreads of Kampung dishes. At the helm of this year, Ramadan Buffet is Sous Chef Faizul and his culinary team to prepare various Kampung flavours cuisines from around Malaysia to whet your appetite. He quoted as saying that it's all about varieties and delicious flavours. You can view some of the sumptuous offerings thru our Youtube channel.